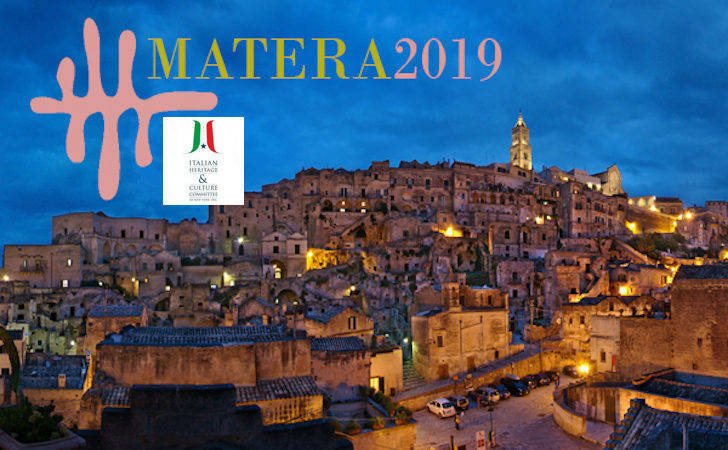 New York - The Italian Heritage and Culture Committee of New York, Inc. (IHCC-NY, Inc.) announced that its members voted enthusiastically for this year’s annual theme to celebrate Matera: European Capital of Culture 2019, a theme proposed by its Board member Cav. Uff. Mico Delianova Licastro, who has been appointed Ambasciatore nel Mondo di Matera Capitale Europea della Cultura 2019 (Ambassador to the World of Matera European Capital of Culture 2019) by the Hon. Salvatore Adduce, president of Fondazione Matera Basilicata 2019,, and will serve as liaison with the Matera Foundation. This decision for the theme coincides with the inaugural of the year-long celebration in Matera, commencing on January 19th with the participation of the President of the Republic of Italy Sergio Mattarella. On this occasion, the IHCC-NY’s President/Chair Joseph Sciame and the entire Board of Directors have congratulated ”the leadership of the City of Matera and its citizens for the patrimony and historical importance that has been preserved in its very homes, rupestral churches, museums, hotels, restaurants, art and artisan workshops. It is the occasion to celebrate Matera’s past, present and future as a symbol of the creative process and the relationship of man and environment." 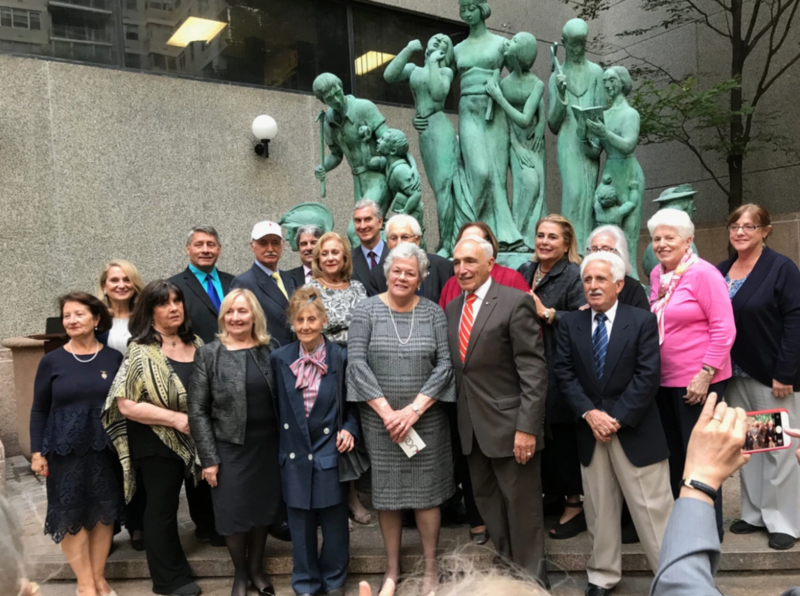 The IHCC-NY’s Board of Directors is comprised of a volunteer group of leaders of the Italian and Italian American community, founded in 1976, with the mission of promoting, presenting and preserving Italian and Italian American culture in the Tri-State area. Its annual theme is mirrored by other states in their event programming through America. During the year, and especially during October’s Italian Heritage and Culture Month, the IHCC-NY will host, coordinate or publicize theme related presentations, symposiums, seminars, a student essay contest, proclamations and tributes to Matera and its citizens in Basilicata and in the United States. Some board members have a direct connection with Matera as they have relatives or friends who live there. In addition, there will be a special recognition, the IHCC-NY’s highest honor, the daVinci award. The Committee’s publicly supported educational materials, including theme related posters, bookmarks and booklets, will continue to be distributed free to educational, cultural and public institutions, ensuring the Committee’s ongoing education of the general public about the merits of Italian and Italian American culture, and, throughout 2019, the contributions of Matera in its history and culture. The IHCC-NY, Inc. also conveyed congratulations to the European Commission for its selection of Matera and best wishes upon learning that Plovdiv, Bulgaria, is also designated with the same honor for 2019.